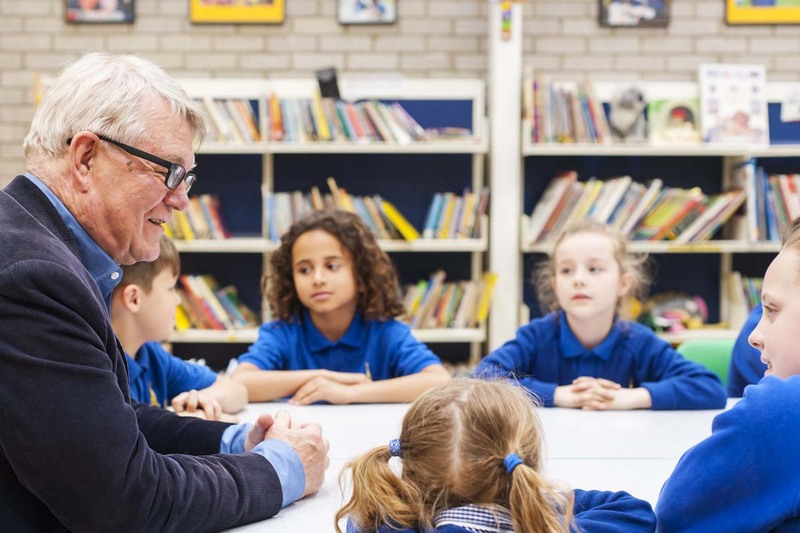 School governors provide strategic leadership and accountability in schools. Governors appoint the head teacher and are involved in the appointment of other staff. It is governors who hold the main responsibility for finance in schools, and it is governors who work with the head teacher to make the tough decisions about balancing resources. If you are a parent and are interested in joining the St Mary’s Governors speak to the Headteacher via the school reception. Others should contact the Chair of Governors via the school reception.